The fine was issued following numerous complaints, by Canadians, over Plenty of Fish sending commercial emails without a clear and prominent way to unsubscribe from the emails. 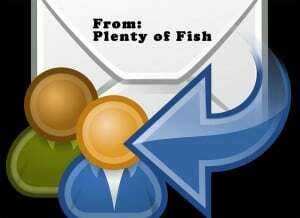 Plenty of Fish has since updated its email program to make the unsubscribe more prominent. The emails in question failed to live up to the Canada anti-spam legislation, which requires that commercial emails make it easy for the user to unsubscribe, if desired. Canada’s anti-spam legislation was approved by Parliament in December 2010 and became part of law on July 1, 2014. The complaints investigated against Plenty Of Fish were from emails sent between July 1, 2014 and October 8, 2014. Canada has fined online dating service Plenty of Fish $45,000 CAD for violating Canada’s anti-spam law. Plenty of Fish has since come into compliance with the law.